I don’t usually show the prize in advance, but this time is special. I really wish I could keep the prize for myself! This is how I feel every time I see the prize before the contest begins, though. 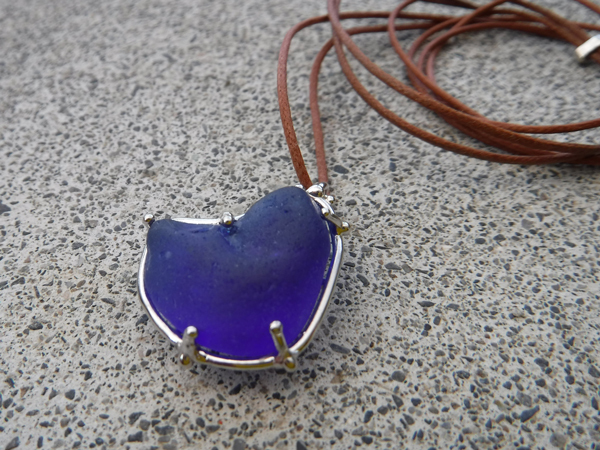 The pendant top was made with perfect heart shaped beach glass in cobalt blue color. 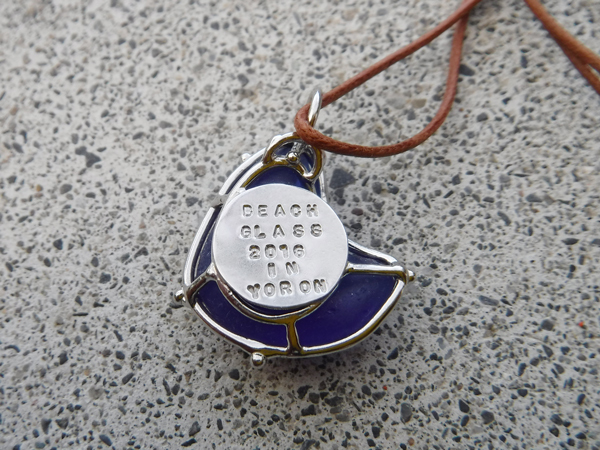 On the back of the pendant there is the words “BEACH GLASS 2016 IN YORON” engraved. It’s got a nice packaging box, too. 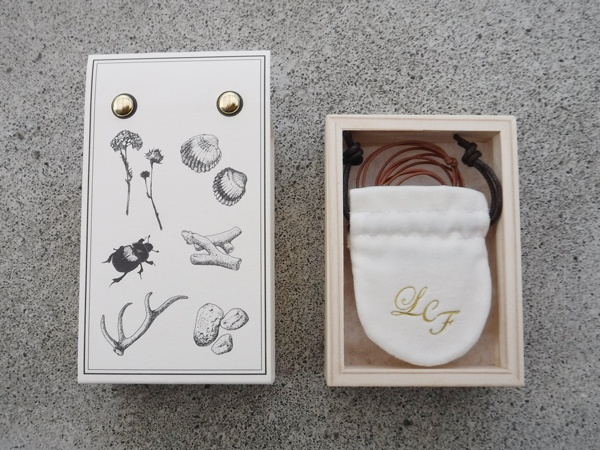 Hand made by LCF located in Tokyo. This will be the prize for the winner of Beach Glass contest at Yoron Marche on Saturday, October 22. I will also be there at the contest with Kimu-chin at Ganko Honpo. We are planning to go visit all 3 Beach Money shops on the island. Hope to see you all there!